The Board of Supervisors meet the second Wednesday each month at 7:30 pm at the township meeting. 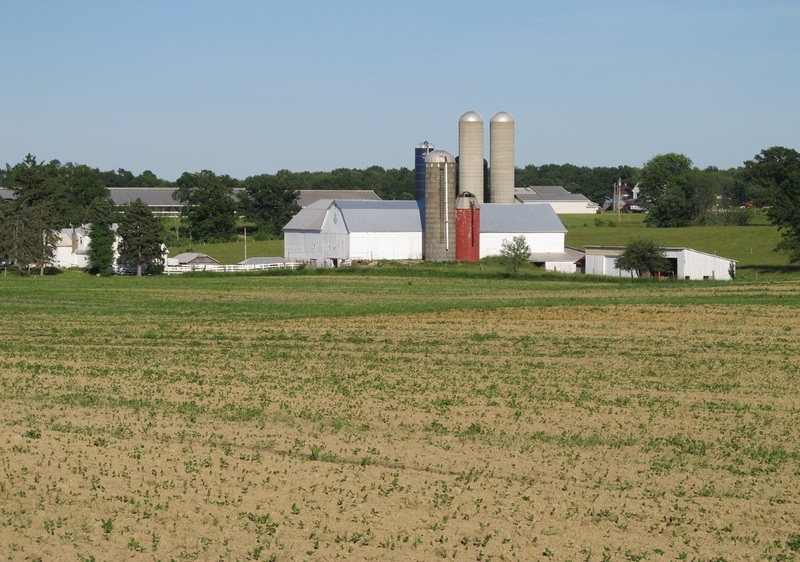 The Planning Commission meets the second Wednesday each month at 7:00 pm at the township meeting. Garage Sale/Quilt Raffle. 8 am - 2 pm. Quilt Raffle tickets $1 each or $5 for 6 tickets. Lunch and Amish donuts available. Luncheon and bake sale takes place in the garage during election day hours. Scholarship Picnic. Begins at 6 pm at the township building. Bring your own place setting and a dish to share. Corn Roast. 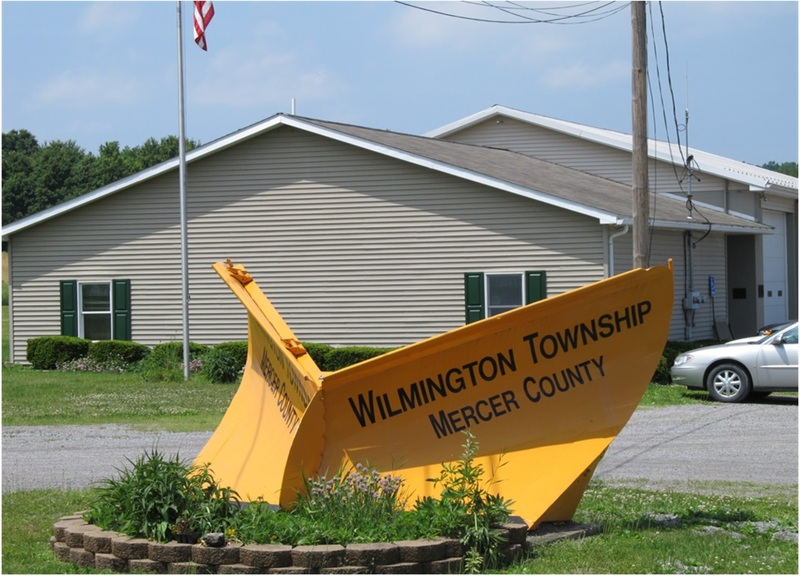 Open to Wilmington Township Mercer County residents. Begins at 5 pm in the township pavilion. Christmas Party. Begins at 6 pm. Bring your own place setting, a dish to share, and a dozen Christmas cookies.